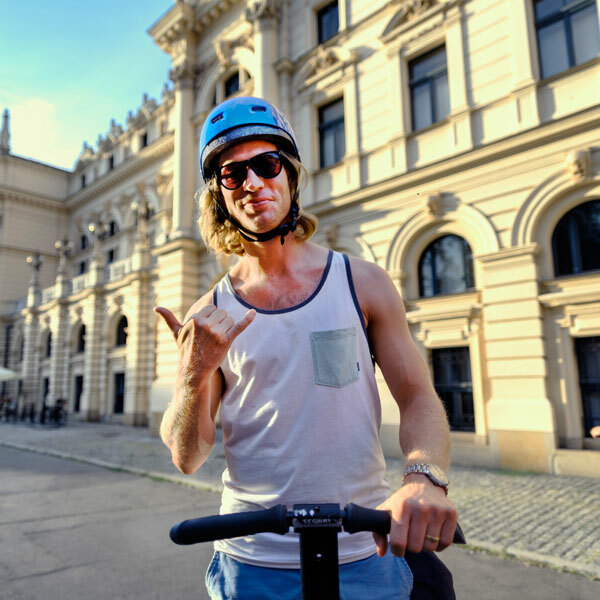 We’re running our tours using only the orginial Segway devices imported from USA – that why we ensure safety and travelling quality always on the highest level. One full charging allows about 35 kilometers of tours! Getting along with riding a Segway for the first time takes only 5 minutes! 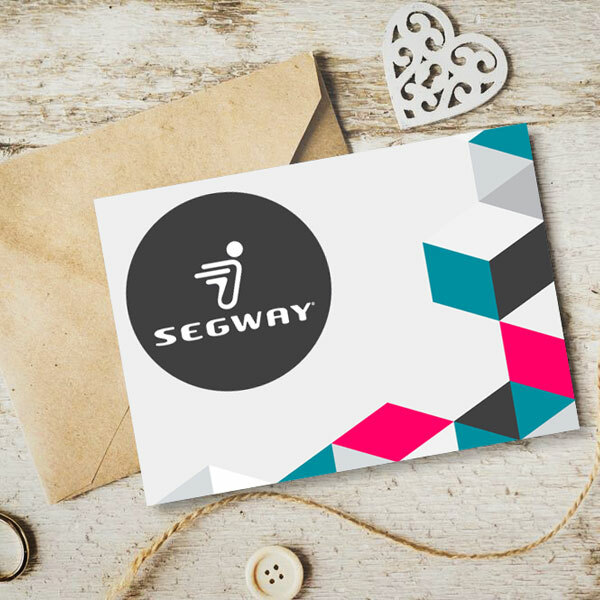 With the Segway’s advanced gyroscopes system, there is literally nothing else that you could compare it to! Soon as you try it once, you’ll never look at sightseeing the same way! While in possession of the biggest Segway fleet in Poland, for us impossible is nothing! 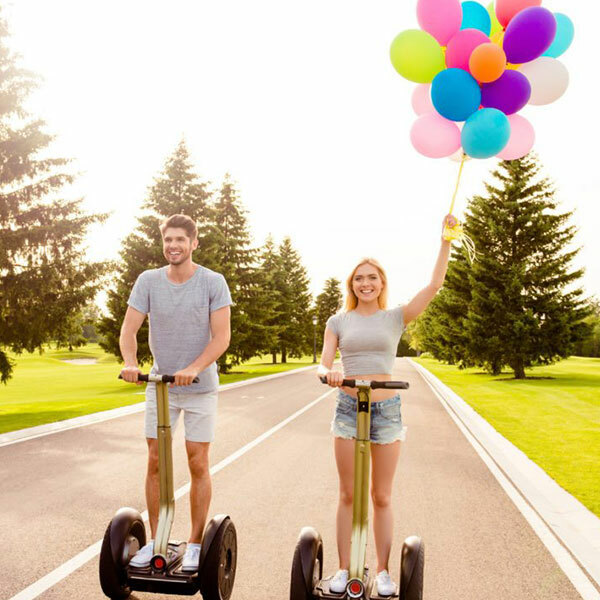 Segway devices are 100% ecological! eddienathanson I can't recommend this tour enough! Enjoyed it so much we did it twice! Great staff and tour guide!!! 779susannea The Tour was very harmonic with many more points of interest as I saw before. The Guide Max was so pleasant and nice. He has a great knowlegde of the area and the history. Althougt walking before in this Quarter, there were another neat tips and locations which showed me the guide. 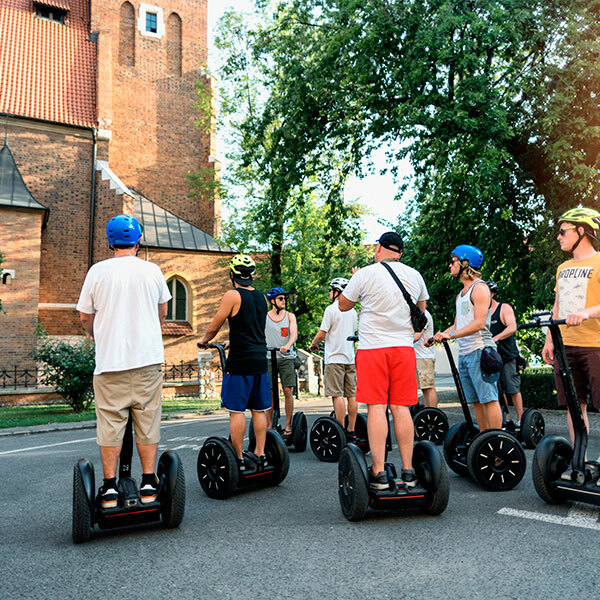 I love to drive with Segways, so on my last day in Krakow I could do it. Many thanks. Michael P We rented 3 segways for a show at Forty Kleparz and were very happy with Oscar and the rest of the crew at Sienna 17. They were very helpful, service-minded and the prices were great. Not to mention fun it is to drive their segways! I recommend this segway rental office to everyone! !